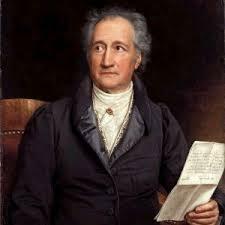 Epilogue To Schiller's "Song Of The Bell"
Johann Wolfgang von Goethe ,the supremely gifted man with a vast wealth of knowledge of many different subjects was an exceptional poet. 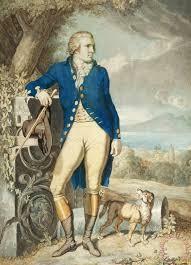 Not only was he a great writer of poetry, prose and drama but he was also a pictorial artist. Remarkably he was also an accomplished scientist, a specialist biologist and a theoretical physicist. His work in plant and animal morphology and homology was the basis for further study and development by other 19th century naturalists, most notably Charles Darwin. 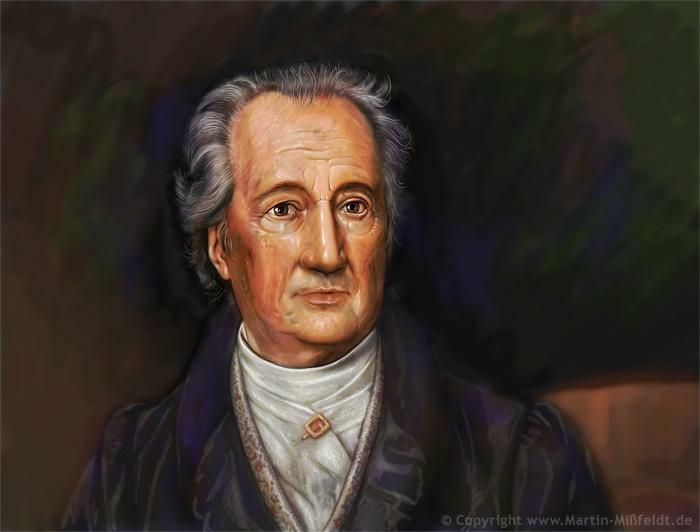 Goethe’s great work Faust is considered to be one of the most brilliant dramatic plays in European literature and he led the way in the Weimar Classicism movement of the late eighteenth and early nineteenth centuries. Despite all of this he still found time to serve as a Privy Councillor (duchy of Saxe-Weimar). 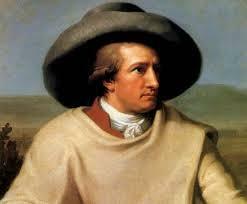 Goethe was born in August 1749 and lived in a large, well to do house in Frankfurt am Main. 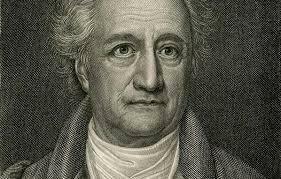 All of his siblings except one sister died very young and Goethe’s father set about ensuring that his son received all the advantages that he never had, especially regarding education. Languages were a major part of his learning – he studied Latin, Greek, French, Italian, English and Hebrew. But there was also time for fun pursuits like dancing and fencing, and the young boy learned to ride a horse. 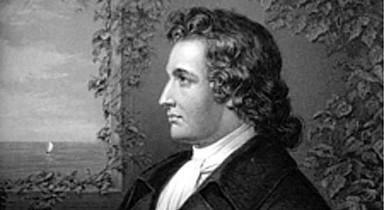 At this time Frankfurt was a staunchly Catholic city but the young Goethe had no time for the church. He openly criticised the history of the Catholic faith, choosing instead to focus on reading great literature and drawing, for which he had quite a talent. His love of the theatre developed from an early age too and he associated with the acting fraternity in the city whenever he could. 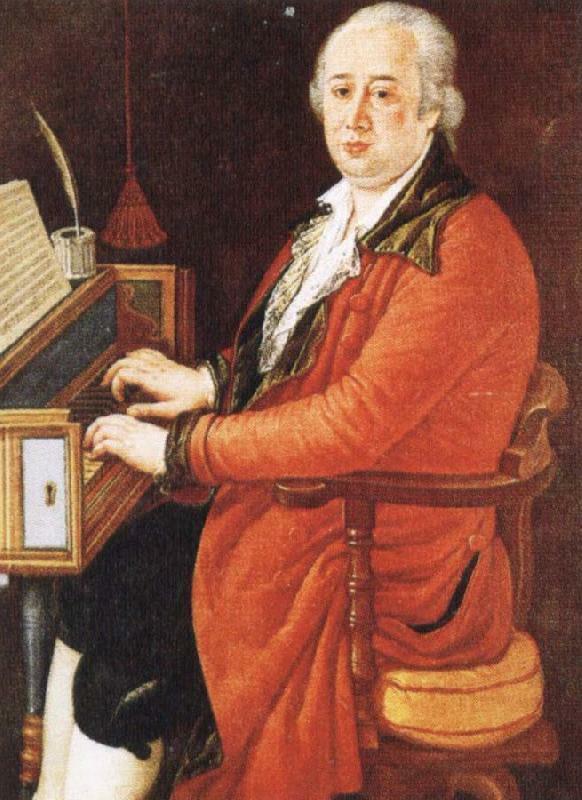 …which was published in 1774. Germany was in the early phase of Romanticism, known as the Sturm und Drang period, and many have cited this novel as the one piece of work that really launched this movement. 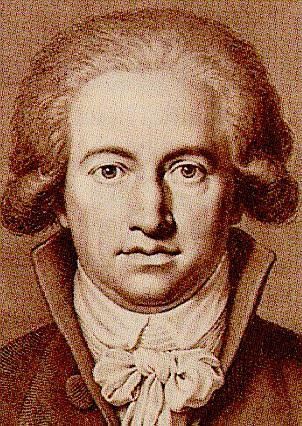 It sold in huge numbers and established the name Johann Wolfgang von Goethe as a writer of some substance. 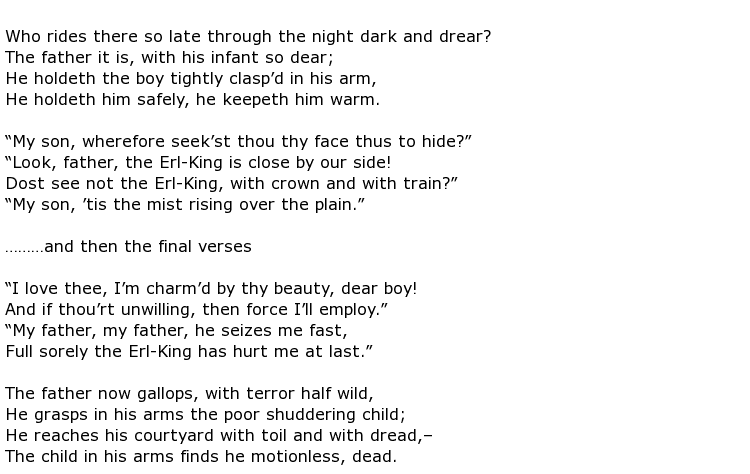 His fame spread all across Europe and inspired others in their writings of drama, music and poetry. He never really decided which was most important to him – writing or art – and in later life he said that people would remember him most for his use of colour in his paintings even though from his mid-40s he concentrated mostly on literature. He was still producing great work when past his 70th year and the Marienbad Elegy (1823) was, in his own opinion, one of his finest works. 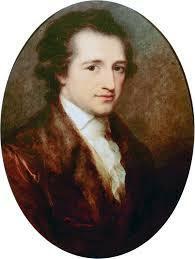 Johann Wolfgang von Goethe lived to the grand old age of 83 and died in Weimar in 1832. 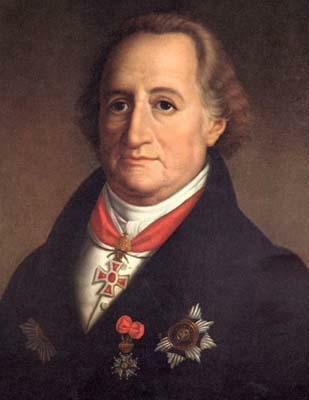 His grave can be found in Ducal Vault at Weimar’s Historical Cemetery.